I’ve tried many cleansers in my lifetime, expensive ones to budget ones, and the important thing is that they must clean the face thoroughly, and not leave the skin feeling tight or dry anywhere. 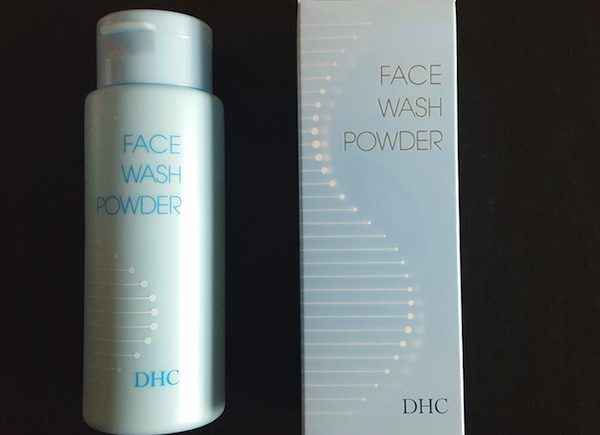 The DHC Face Wash Powder does all the above, and I’m pleased to say, here is a review of my new favorite cleanser. Don’t be fooled by the basic packaging, because once you’ve tried this, you’ll not want to share it with anyone. A 50 g container costs £10.50/$12.50, and a little really goes a long way. Simply shake about half a teaspoon into the palm of the hands, add warm water to create a creamy foam that you apply to the face, and then rinse off. Currently the DHC website has an offer where you can get 25% off your first order when you sign up for a newsletter. 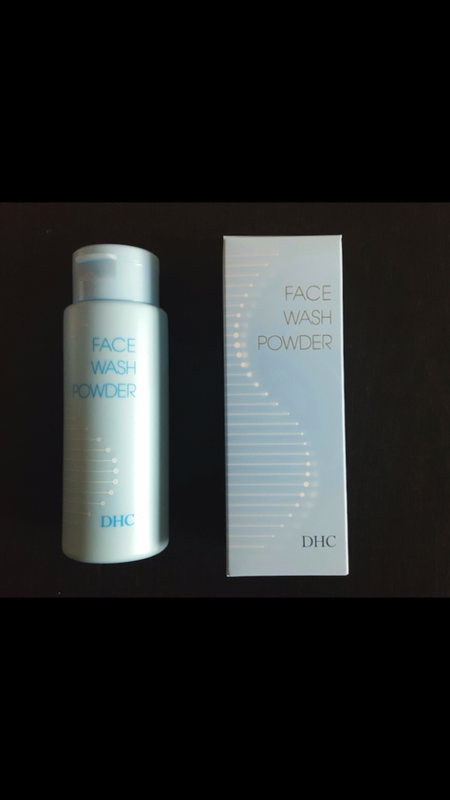 DHC (Daigaku Honyaku Center) is a leading Japanese skincare company and in line with most Japanese companies they don’t believe in advertising, and let the products speak for themselves. This is why you see very few Japanese skincare houses having celebrity brand ambassadors, as that is the Japanese way. Instead, they prefer to sample and use word of mouth. Their first product was back in 1972 using olive oil when the founder visited Italy and discovered the amazing properties on the skin. Today, they now produce their own organic olive oil to use in all their products. I’m meticulous about the performance of my cleansers and I was impressed with this one within minutes of using it. It’s suitable for all skin types and is so easy to apply (no need to work hard to create a lather), and simply rinse off and have exceptionally clean skin. 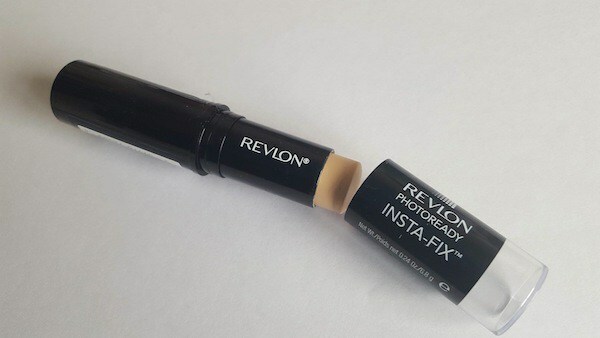 My skin didn’t feel tight or dry, and I did my cotton pad test with a toner afterwards and there was no trace of any residual grime. The Face Wash Powder can be used as a daily foaming cleanser, in the morning by itself, and at night as the second step of a double cleanse. DHC recommend their deep cleansing oil to remove makeup and surface debris first, but some people may prefer a cleansing balm, micellar water or a cleansing cream instead. 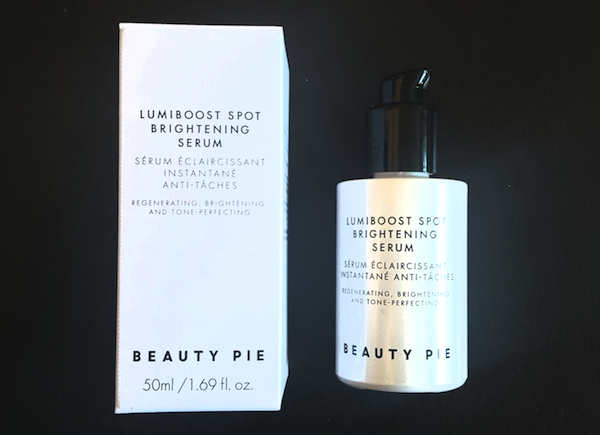 A double cleansing routine is what nearly all Japanese skincare companies follow, and I have worked for two of them, and is now become common practice with western skincare therapists too. Its also ideal for traveling as it’s in a plastic container as it isn’t a liquid. I would advise keeping it in a cool and dry place to avoid the powder getting damp. This is a cleanser suitable for all ages and skin types as it uses enzyme action to dissolve away oil and dirt, therefore doesn’t strip the skin. Once you’ve tried this, you won’t look back! 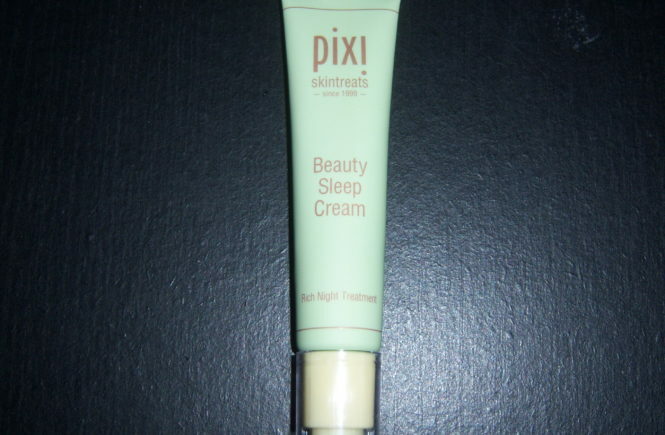 As a manual exfoliator, I recommend this as it works on the surface of the skin unlike acid exfoliators that can weaken the acid mantle and may also create more sensitivity in the skin. I find it’s much better to see and feel what an exfoliator has done than to wait and see if it has worked as in the case of acid exfoliators. DHC have recently updated their website and there are a few bugs still, but with it is a new rewards program too where you earn points for your purchases which can be exchanged at a later date as payment for your order. Their customer service is okay, however, the times are slightly weird as they are all routed via the US office, so customers in Europe will have to wait until the afternoon to call if they have any issues.